FIREWORKS VIDEO MAGAZINE #17, DECEMBER, 1996. This is the video of the 3rd Symposium on Fireworks that was held in Disney World. 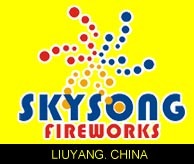 It brought together fireworks leaders from around the world, and produced scores of presentations of papers about fireworks. 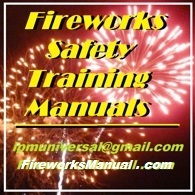 It also gave some display companies the opportunity to demonstrate their best fireworks. We captured the week on video, including all the papers, and all the displays. This is a solid two hours of a unique and educational fireworks event that you�ll want in your library. 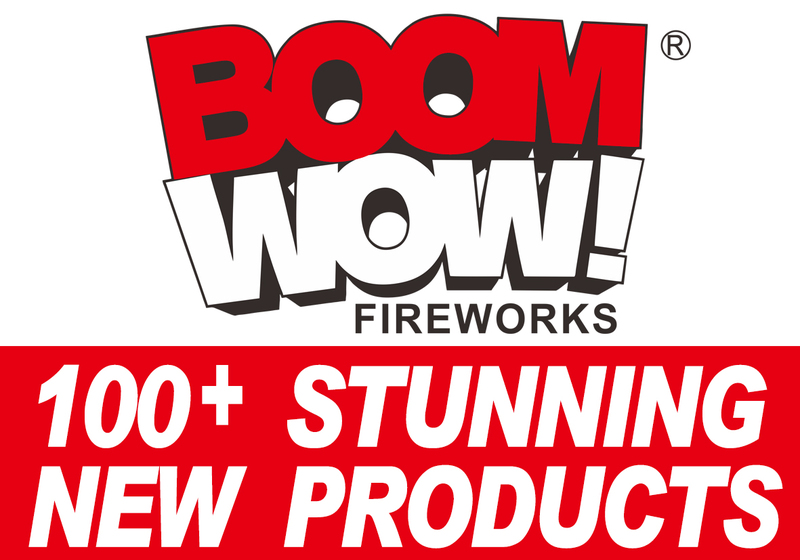 Includes world-class displays from some of the major fireworks companies around the world. 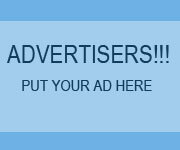 0:12.48 - Dr. John Conkling, Executive Director, APA, "Industry Self Regulation"
0:24.18 - Julie Heckman, APA, "An Analysis of the United States Fireworks-Related Injuries"
0:31.52 - Carol Aitken, Epcot Entertainment Fireworks, "1.3G & 1.4G Training: Indoor Pyro. Permitting & Certification"
0:41.07 - Dr. Roger Schneider, Rho Sigma Associates, Inc., Fundamentals of Fire & Explosion Hazards Recognition & Control in Fireworks Manufacturing: Dust Explosions"
0:51.28 - The Reverend Ronald Lancaster, Kimbolton Fireworks, England, "Chlorate: Can We Really Exist Without It?" 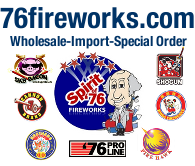 0:57.02 - Demo: Zambelli Fireworks, U.S.A.
1:02.53 - Dr. T. Shimizu, KOA Fireworks, "The Influence of the Fuels or Fuel-like Substances in Colored Flame Comps." 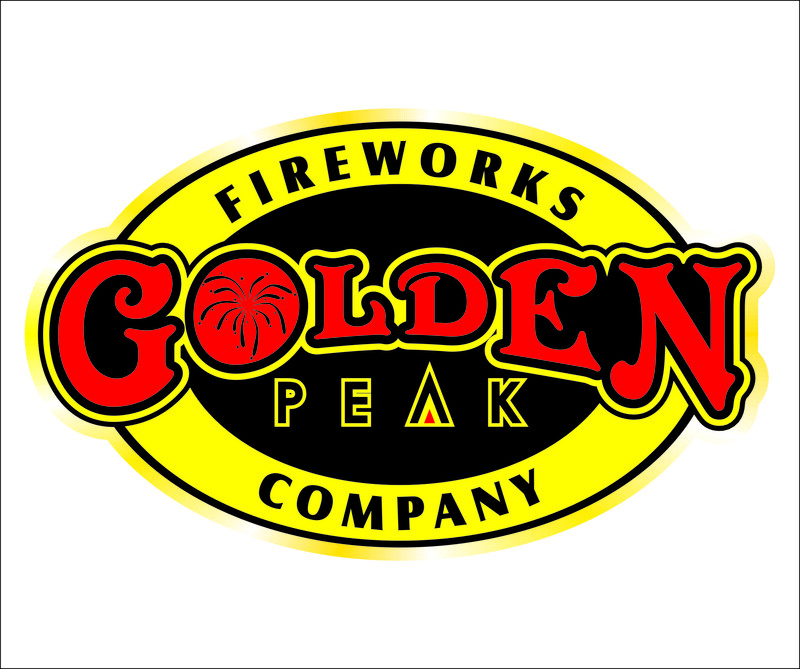 1:09.47 - Fred May, Boom Boom Productions, "Future Prospects for Mexican Fireworks in the International Community"